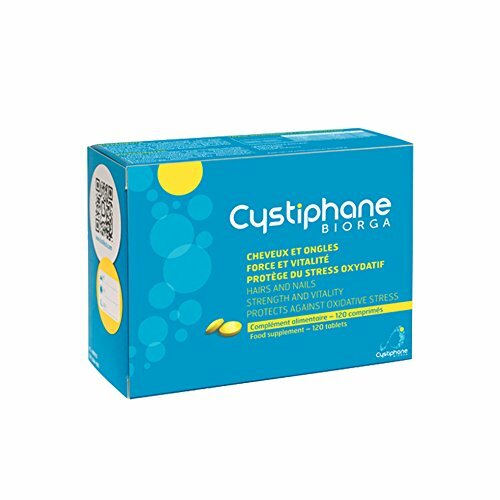 Cystiphane Hair And Nails 120 Tablets. Hair loss tablets that stimulate re-growth thanks to cystine and B6 vitamin. Excellent tolerability with proven anti hair loss efficiency.